A Gurn from Nurn: "But it has now come to light that the council has already emptied its £4.98 million fund for winter maintenance and road clearing..."
"But it has now come to light that the council has already emptied its £4.98 million fund for winter maintenance and road clearing..."
"ROADS and pavements will continue to be gritted despite Highland Council overspending its winter budget by £500,000, a leading councillor has pledged. Highlanders have been plagued by ice and snow in recent weeks and gritters have battled to keep up. 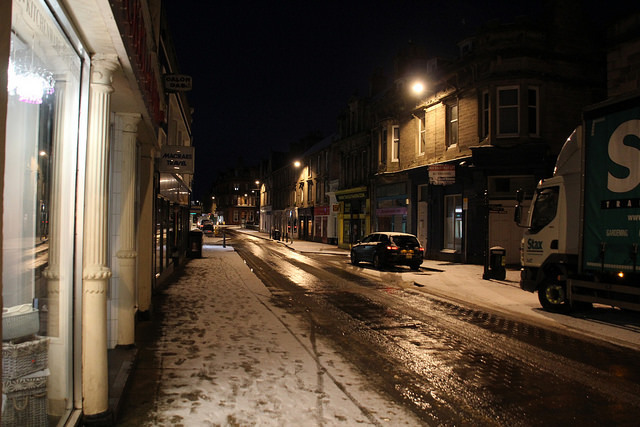 The local authority has come under fire for not doing enough following countless slips and falls and one elderly man in Inverness died after falling on ice before Christmas." 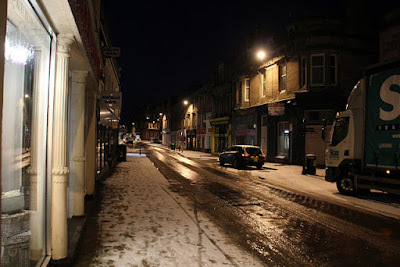 More on the Inverness Courier website here and there are a series of comments on that article too.